De Centrale Gent - BOLLYWOOD DANCE! Nakoulou (Leblanc) has been passionated by India and its kitschy bollywooddances for years. 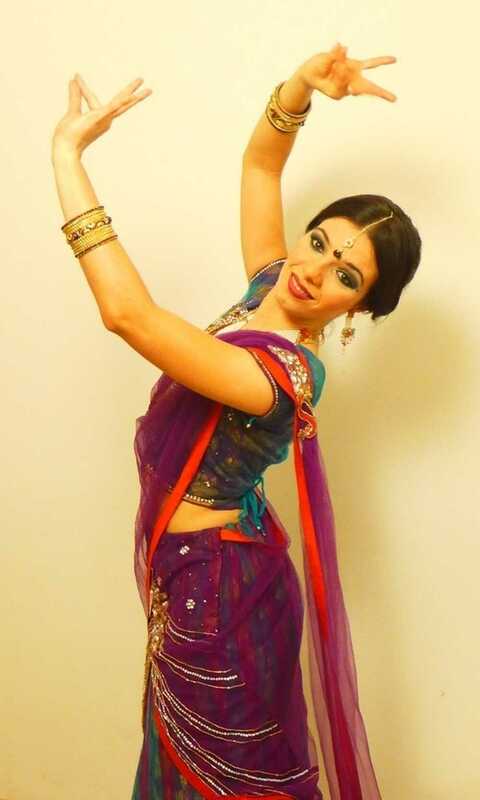 Beside teacher, Nakoulou is also part of the professional dancing company Bollylicious. In this workshop Bollywood dance you learn the craziest dances full of glitter and glamour. Put on your bells so we can dance together to the rhythm of the Bollywood Caravan. Be on time cause the number of inscriptions is limited! !